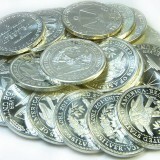 Buying Silver bullion can either be a hobby or an investment option and also one way to vary your risk. But, just like any other investment there is the need for you to have a good strategy that will ensure success. 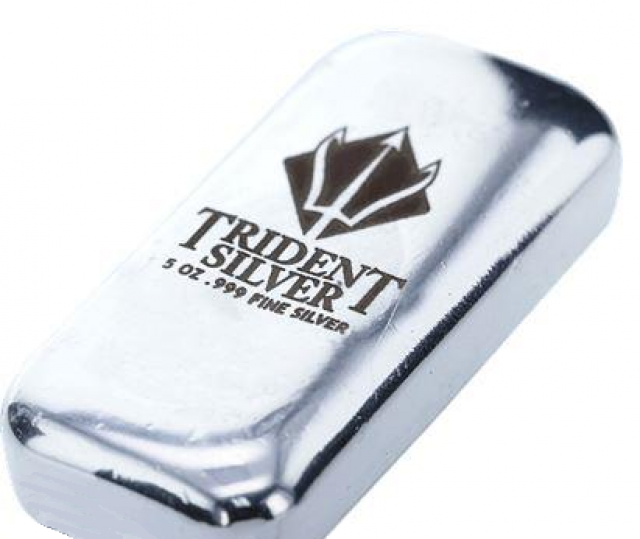 Silver bullion bar buyers often buy bullion when there is a dip in the market and then sell off when the prices are high, thereby minimizing cost and maximizing profits. However, it is important to know that the markets are not easily predictable. 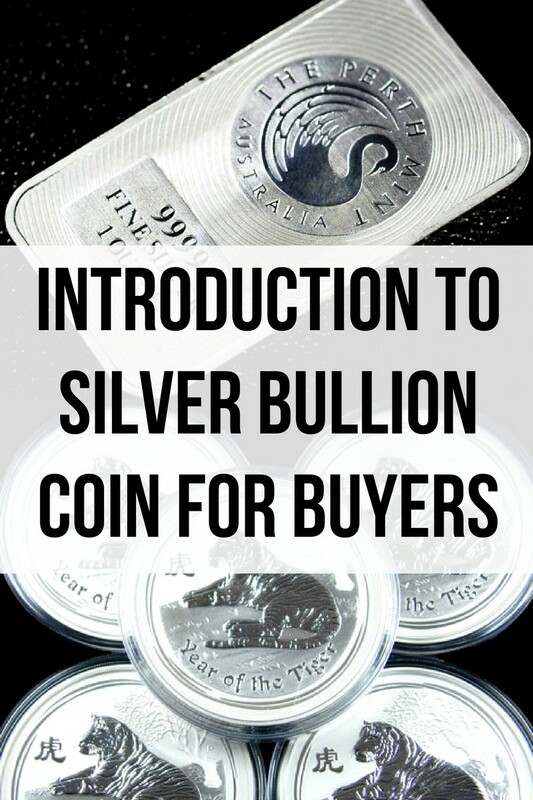 What Are Silver Bullion Coins? 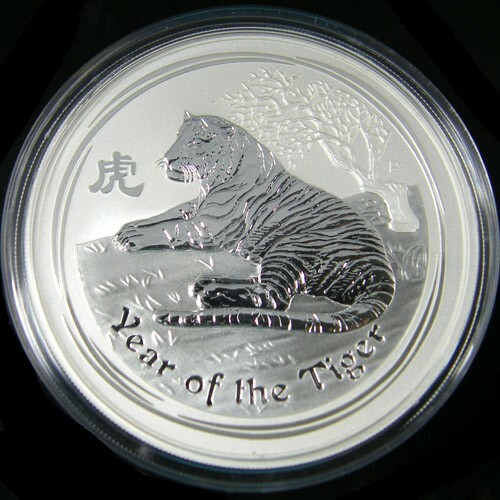 A Silver bullion coin is simply the precious metal Silver in the form of a coin. 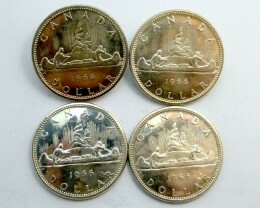 The most popular Silver coins are the Silver Maple Leafs, Silver Eagles, Britannia’s and Kookaburras. However the Silver coins do not all have the same value.,It is imperative that Silver bullion coin buyers know about the differences to enable them to buy right. 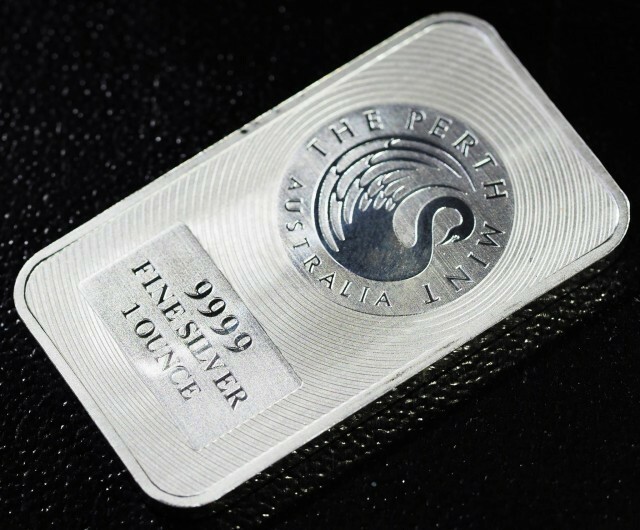 There is much flexibility in buying Silver bullion coins over Silver bullion bars. 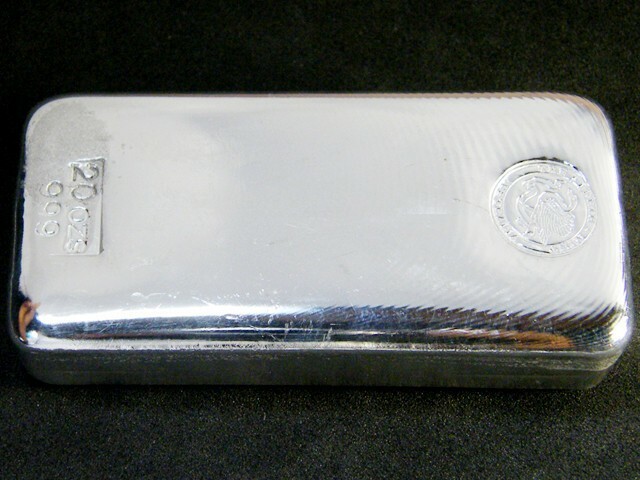 Take for instance a 200-ounce Silver bullion bar. This would restrict you to selling the whole 200-ounce bar, but if you bought the 200-ounce coins you are afforded the opportunity to sell different amounts of the rounds at any point in time. These are usually created by private companies and in some instances by government mints. They are in form of bars and are the largest of the group, they come in different sizes of 50 ounces, 100 ounces, 500 ounces, and 1000 ounces. 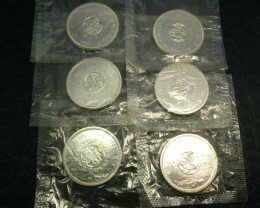 Silver bullion coins are created by government mints and are legal tender. 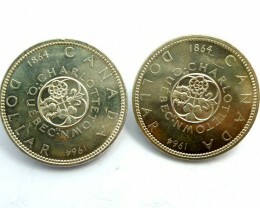 They are like Silver rounds but they have face values and marks that indicate authority. Most of the coins are usually not more than 1 troy ounce. Their shapes and designs make them look like coins, but unlike Silver bullion coins they are not produced by the government, rather they are produced by banks and private companies. They cannot be claimed as legal tender but they can be bought to serve as a hedge. What is the Difference between Bar, Bullion and Ingot? • Bar: A bar refers to a good delivery bar that is 400 troy oz and 0.999 purity. • Bullion: This can be Silver, Gold or other metals processed in the form of ingots or bars. • Ingot: An ingot is a pure material, often a precious metal like Gold or Silver, that is cast into a shape and size to be taken where it will be further processed. Do Silver Coin Dealers Need To Be Approved To Buy From? Not all dealers are approved, you do not have to buy from an approved dealer, however, you can get fakes from a non-approved dealer and even pay more than is required. Be careful. Precious metals are usually weighed using troy ounces. When dealing with these precious metals, “ounce” and “troy ounce” can be interchanged. Other metals (non-precious) use regular ounces for measurements. The weight of a troy ounce is 31.104 grams, while a regular ounce (avoirdupois) weighs 28 grams. Furthermore, a kilo bar of Silver’s weight measures 32.15 troy ounces, while a kilo bar of Copper’s weight is 35.27 ounces. This is otherwise referred to as “Sterling Silver” which is a combination of 92.5% Silver and 7.5% of other metals like Copper. The minimum millesimal fineness of the sterling silver standard is 925. Is Junk Silver a Good Investment? • Reverse: The symbol of the eagle with a shield, to symbolize endurance and strength. 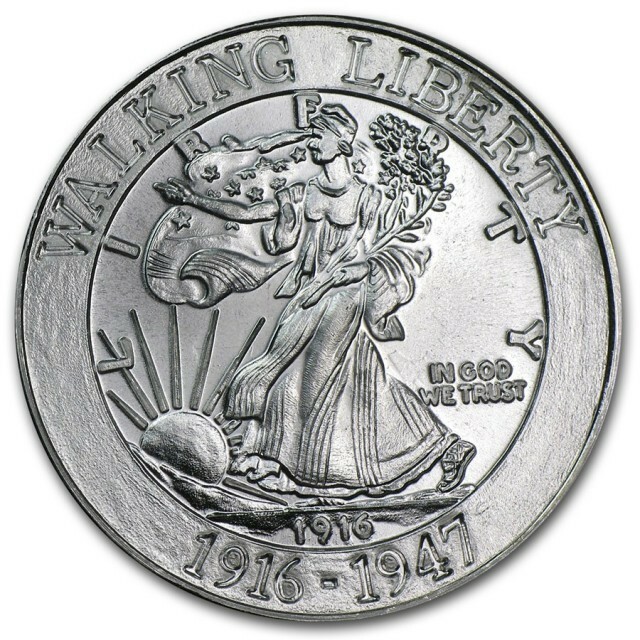 • Obverse: Walking Liberty design that was a creation of Adolph A. Weinman. • Reverse Inscription: E Pluribus Unum, United States of America, 1 Oz. Fine Silver, One Dollar. 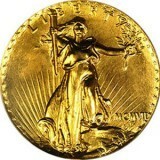 • Obverse Inscription: In God We Trust, Liberty, Year. 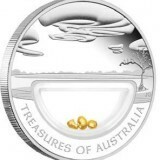 The most minted Silver coin according to volume is the 1 Oz. American Eagle Silver coin and the second most minted is the 1 Oz. Canadian Maple leaf coin. Do Morgan Silver Dollars Classify As Bullion or Numismatic? Morgan Silver dollars can be classified as numismatic because the Morgan cannot be valued beyond $25. What Does The Spot Price For Silver Mean? The spot price generally refers to the price of a commodity or item would be purchased in real-time. Hence, the spot price for Silver is the price of an ounce of Silver if purchasing in real-time. Should I Buy Silver Bullion or Eound Silvers? While some people stack all three in different proportions, it is advisable to go for Silver Bullions because you can easily allocate them to sovereign coins with the lowest susceptibility to counterfeiting. What is .999 Fine Silver? This is a standard of Silver at its purest. It is called fine Silver or pure Silver and its millesimal fineness is 999. 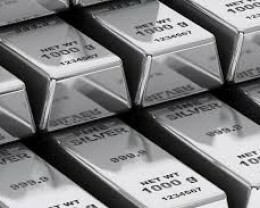 It means 99.9% of Silver is contained in fine Silver. 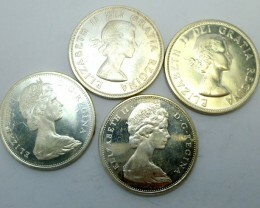 Are Proof Silver Coins Worth Paying Extra For? If you do proper research and purchase wisely from the right sources, then they are worth it. While purchasing wisely may be the difficult part, proof Silver coins have the opportunity to increase in value every year. Is It a Good Idea To Invest In Commemorative Silver Voins? 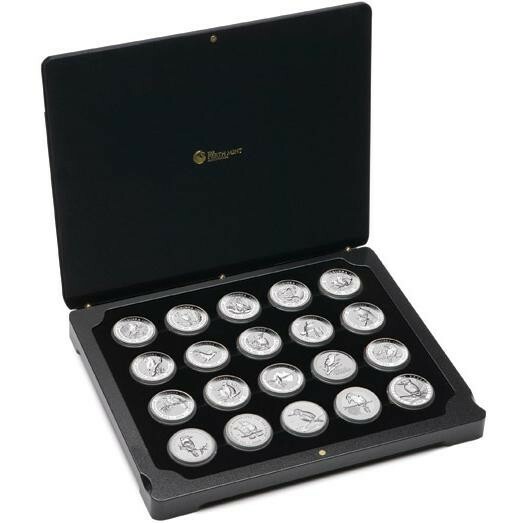 If you are considering investing in commemorative Silver coins know that it is not a good move as these commemorative coins are just Silver-plated. They have an uncontrolled market very far from rare coins or its properties and they also have authenticity certificates that are meaningless. Is Silver A Good Hedge Against Inflation? As with any other precious metal, Silver is a good hedge against inflation because it has the ability to store value over a long period. This is the value a coin is given as a function of the amount of metal contained in the coin. Hence the value of the bullion coin involves knowing the correct percentage of precious metal contained in it. Should I Buy Gold Or Silver Or Cryptocurrency? If you can it is a good idea to buy all because all of them hold value. Cryptocurrency however is more volatile than Gold and Silver. Gold and Silver are best for hedging against inflation.